Shown are three of the products created by Tree of Life Beauty LLC, a tenant in the Cumberland Business Incubator operated by Roane State Community College next to its Cumberland County campus. CROSSVILLE, Tenn. - Roane State's Cumberland Business Incubator has helped hatch a thriving skin-care company that's now spreading its wings. Tree of Life Beauty LLC sells thousands of bottles of its wide range of skin care products each month, shipping them out from the incubator, located next to the community college's Cumberland County campus. The 10,000-square-foot incubator building opened in 2011 and leases space to startups along with offering help in devising business plans and other services designed to help entrepreneurs and fledgling companies succeed. Roane State manages the building and is one of a handful of colleges involved in efforts to grow local economies through such facilities. Tree of Life Beauty, launched by a Crossville woman and her son, is growing at a torrid pace due to increasing demand for affordable natural and organic skincare. It’s now building a warehouse nearby for its products. That's the incubator's long-term goal -- help new businesses by leasing them space until they're able to leave the nest and flourish on their own. "There's nothing like it that I've ever seen," Tree of Life Beauty Manager James Davis said of the incubator. "Our business would not be where it is now except for the incubator." "They helped lower our business costs," Davis said. "They take care of all the little things that businesses don't normally think about, and help small businesses grow both responsibly and with discipline." Tree of Life Beauty leases about 1,100 square feet within the incubator for storage, a lab and an office. Davis said the lease includes maintenance and utilities, and rates are far more affordable than other options for a startup. 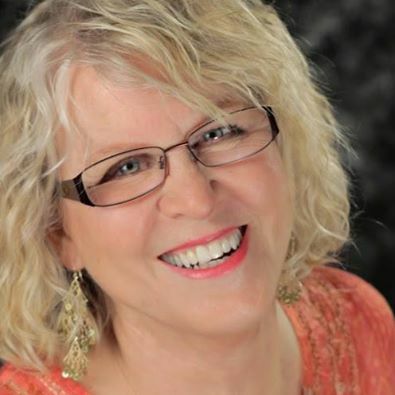 Davis's mom, biologist Ellyn Davis, started the limited liability company in her Crossville home after studying and using other companies' products. "She tested every skin care product out there, and there weren't a lot of products that focused on being natural and organic. Those that were, were severely overpriced," James Davis said. He said his mom created skin care products, mainly for the face, that are "highly organic." In fact, he said, most of the products his company sells are 98 percent natural and highly organic. "As people started falling in love with those products, and with the CBI's business guidance, Tree of Life Beauty started to grow," James Davis said. He said he made an appointment with Holly Hanson, director of Roane State's Cumberland County campus and the incubator. "She walked me through everything they had to offer, and we were blown away," he said. "What they offered was phenomenal." Like other tenants, James Davis said after Tree of Life Beauty moved into the incubator, he started meeting with Hanson quarterly to discuss business plans "and formulate a game plan." 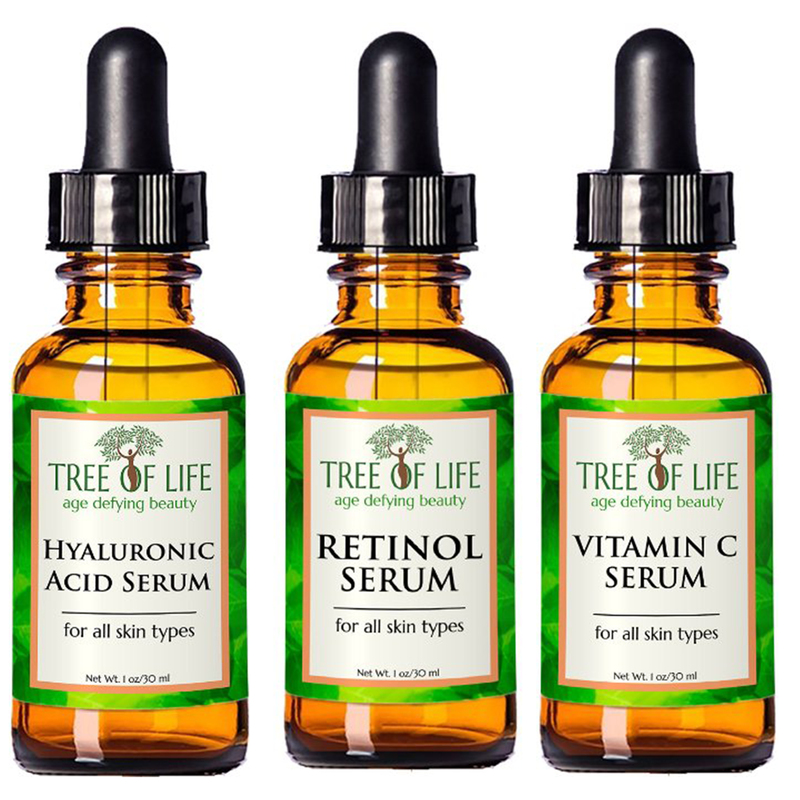 Now, Tree of Life Beauty sells its products on Amazon and WalMart online, and both mega-companies have approached Tree of Life Beauty to discuss purchasing and selling Tree of Life Beauty's products themselves. Both Walmart and Amazon want to buy Tree of Life Beauty's products at wholesale prices and then sell them on their websites. Without the Cumberland Business Incubator, "We would not have been able to reach the level of success we have achieved," James Davis said. "Perhaps if others hear about the CBI (Cumberland Business Incubator) they will also be able to take advantage of what it offers. I cannot say enough about what this hidden gem has done for our company." To learn more about the Cumberland Business Incubator, visit www.cumberlandincubator.com, call (931) 456-4910 or email cbi@roanestate.edu.